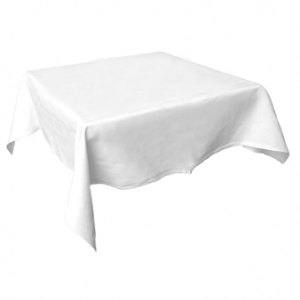 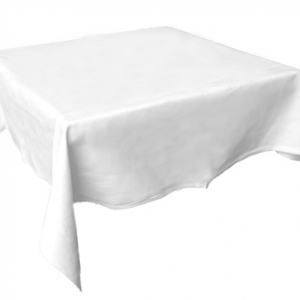 AVA party hire provides laundered, pressed, great value table linen. 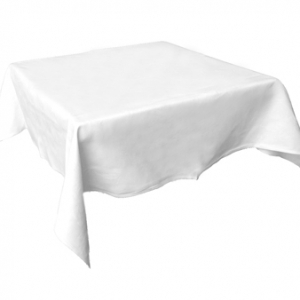 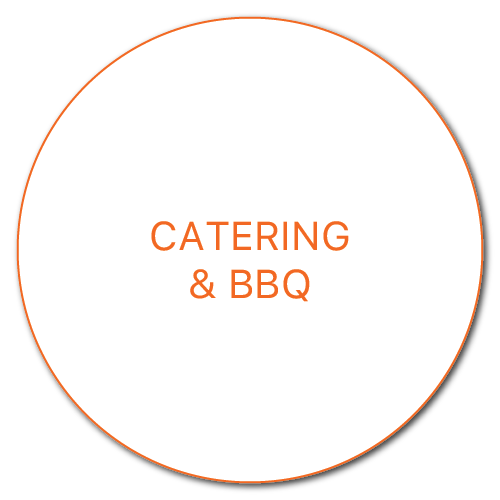 Hire our linen to dress either our tables for hire or your own tables. 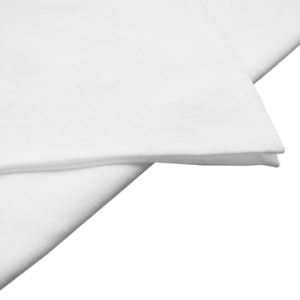 Return linen to us straight from the table – We’ll take care of the laundry process for you with no additional charge! 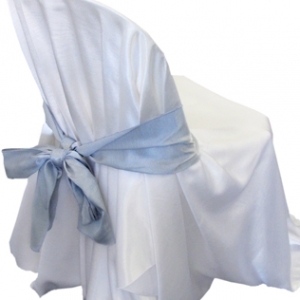 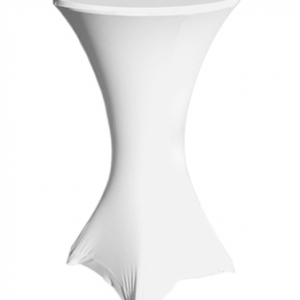 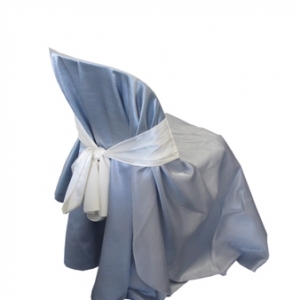 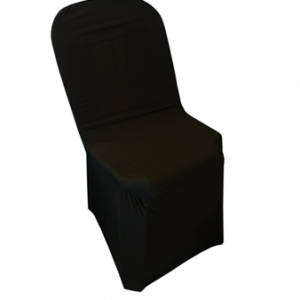 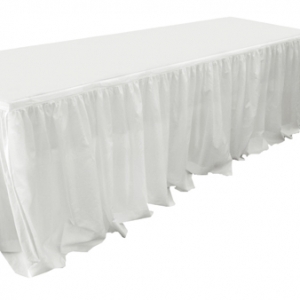 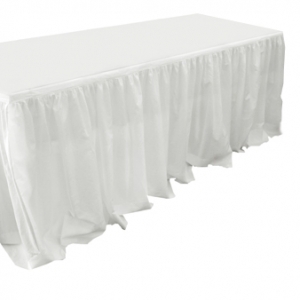 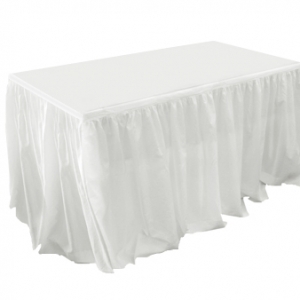 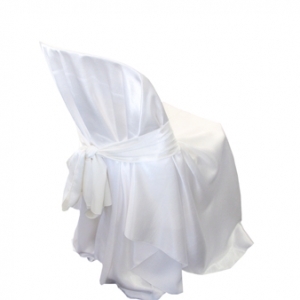 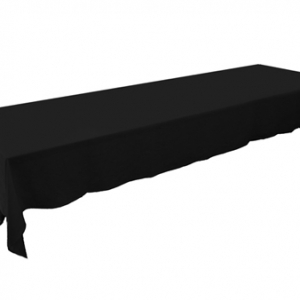 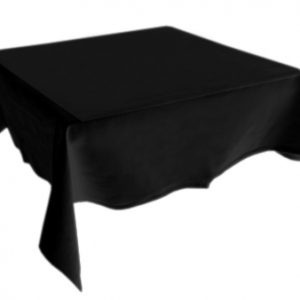 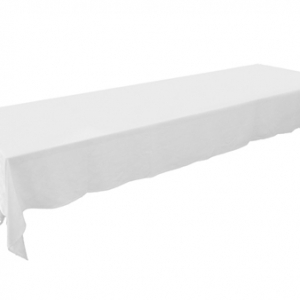 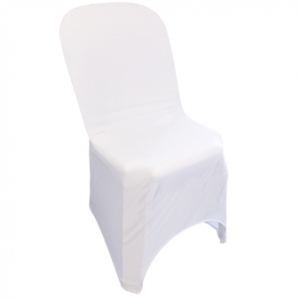 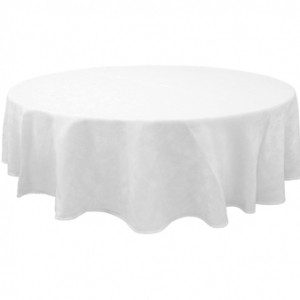 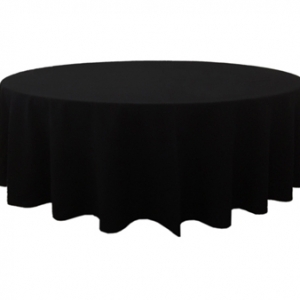 Our range includes a variety of sizes of table cloth with napkins to match, as well as table skirting and chair covers with sashes for that dressed occasion. 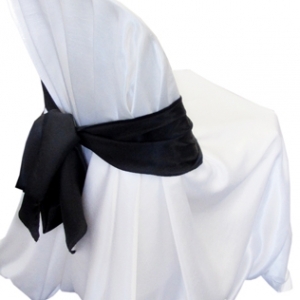 Your table setting is not complete without carefully selected accessories to finish your look. 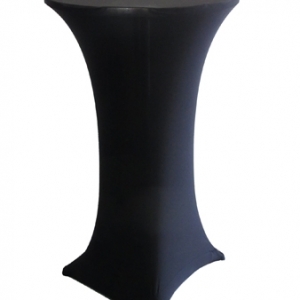 We hold a variety of vases for hire, candleware for hire and wedding chairs for hire to complement and enhance your palette or theme.